The village of Brampford Speke is extremely picturesque with its panoramic views over the Exe Valley, thatched cottages, one church and a chapel, a school, a pub and an abundance of wildlife but for those who prefer shopping, it is only a 15 minute drive to the city centre. The pub is an award winning Free House called "The Lazy Toad" which is in easy walking distance of the Bed and Breakfast (closed on Sunday evenings and all day Monday). 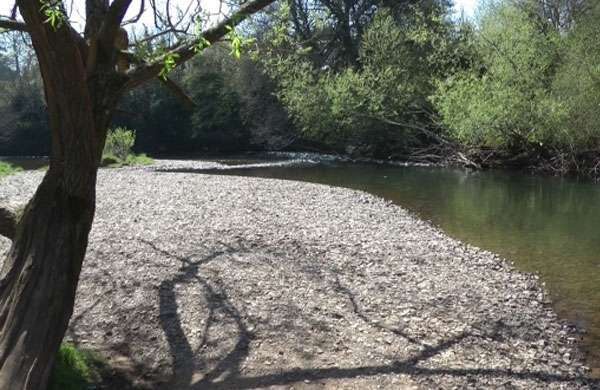 Guests are invited to visit our 5 acres of SSSI land where they can sit on the river bank and picnic on a warm day. 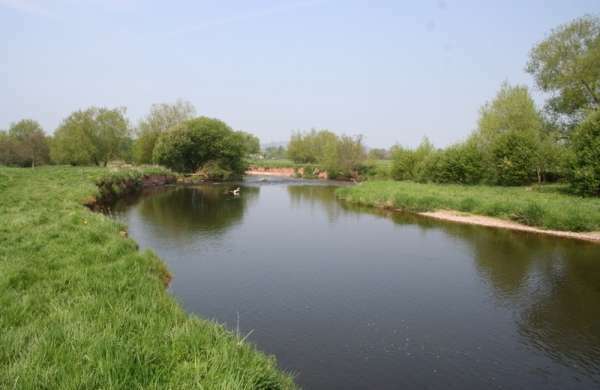 Our land lies on the opposite side of the river to the Exe Valley Way accessed by footbridge at the end of Chapel Road. 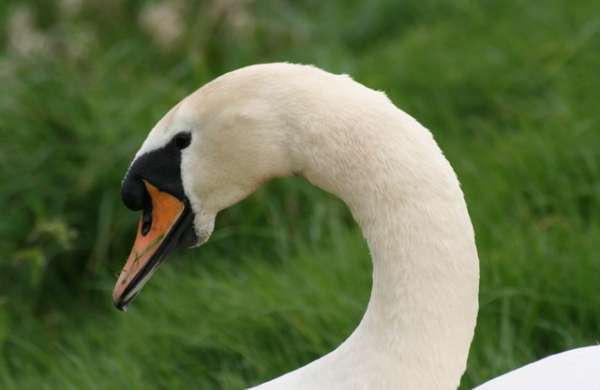 The Exe Valley Way crosses our land so it is perfect for walkers who can explore the area while bird watchers can enjoy the abundance of birds in this very unspoilt and tranquil environment. For those who enjoy relaxing on a beautiful river bank you'll not be disappointed because this is an area of great natural beauty. Brampford Speke is close to the city, it is a good base to explore Dartmoor or visit the National Trust properties of Devon, Killerton being the closest but a car is essential as public transport links are very poor in this area. We have excellent off-street parking.